This session is for you if you’re ready to hear and receive a deep transmission of the deepest truths of your heart & soul about your relationship with a partner/family member,/friend/work/business colleague to find out the communication & relationships blocks in your relationships, relationship karmic vows, contracts, lessons & gifts + a sacred attunement to align you with your Sacred Soul Agreements. 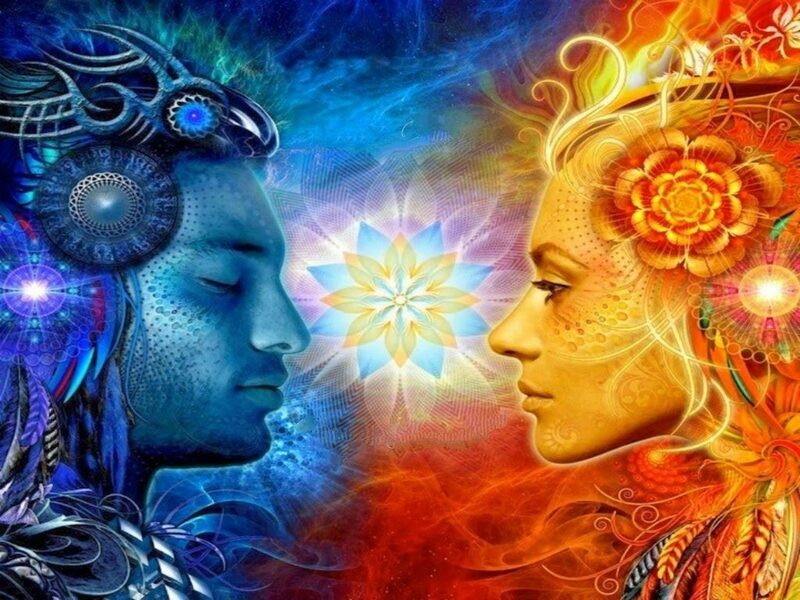 The Relationship Sacred Soul Agreements Enlightenment session is based on both the vibrational frequencies of your birth names,It will reveal to you the deepest truths of both your hearts & souls, karmic vows, contracts, relationships and communication blocks & gifts. You will receive a deep insight & understanding into what specifically is stopping you from moving forward and living the life of your dreams and living your truth & divine guidance on how to navigate your Soul Agreement with grace and ease & how to clear what’s blocking you.